The re-released version of Final Fight: Double Impact for the Xbox Live Arcade and PlayStation Network also comes with a remixed soundtrack. Pretty cool, but cooler still is the fact that the whole soundtrack is available for free off the Final Fight website. 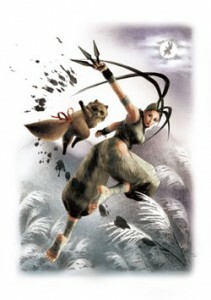 The soundtrack was created by Simon Viklund, who worked on Bionic Commando Rearmed. I’ve also been thinking, randomly, how strong would I have to be if I wanted to beat up a car like them? I honestly think it’s possible, but I wonder what I would have to bench press to be able to do that. I would tape up me fists obviously so I don’t cut up my hand. If I can get an exact number, that would be great. Download it here (.zip format, 33.8 MB). Sure, it took a decade but Capcom has officially announced a sequel to (in my opinion) the awesomest fighting game, ever. Marvel Vs. Capcom 3: Fate Of Two Worlds features the same 3 on 3 battles as the previous game and is scheduled for a spring 2011 release on both the PlayStation 3 and Xbox 360. Nintendo and Capcom released a ton of new details for their upcoming release Monster Hunter Tri at the Nintendo Summit today. Highlights include free online play, voice support (Wii-Speak), a bundle with classic controller for only $59.99, and a pre-order Monster Hunter Tri Points Card worth 500 Points ($5.00) available through Gamestop. The card can be used towards games in the Wii Shop or Nintendo DSi Shop channels. 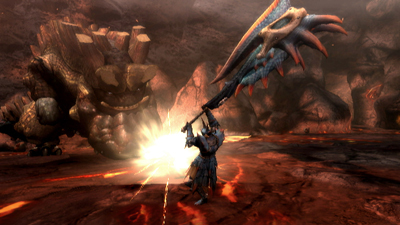 Monster Hunter Tri will be released April 20th. Capcom announced that its chief operating officer for North America and Europe, Mark Beaumont, died this morning. 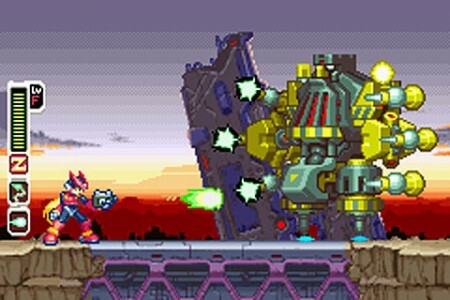 Capcom has released a whole batch of screenshots for their upcoming Mega Man Zero Collection. The game is a collection of all four Mega Man ZERO titles bundled together. The games were previously released on the GameBoy Advance. I’m guessing Dr. Wily is doing all kinds of bad things and it’s up to Mega Man to kick a bunch of bad robot’s asses. 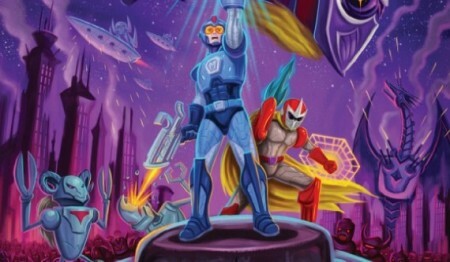 Mega Man 10 is coming to WiiWare, Xbox LIVE and the PlayStation Store in March 2010.